Alvarez has filed a proposal in the lower house to lower the age of criminal liability to nine. The new House Speaker met with the media and explained his position, saying that today the law only covers those from aged 15 and up who commit heinous or premeditated crimes. Alverez said to reporters that several ‘social interventions’ are in place that youth offenders will be mandated to undergo. Those interventions are based on age and what type of crime they committed. The House Speaker also said that the judicial process would still determine the penalty and the outcome of the offender. Alvarez has also expressed his intention to reinstate the death penalty in the Philippines. His views are inline with several others including President Rodrigo Duterte, as well as Senator Manny Pacquiao. All three top tier constituents agree that the factor in handing down the death penalty to anyone would be to redefine what is considered a heinous crime first. From that point the law would then be placed back on the books and instituted in the courts of the Philippines. Oddly Alvarez said that the death penalty should apply to those who commit plunder and car thefts – crimes that do not warrant the death penalty in most first world nations. 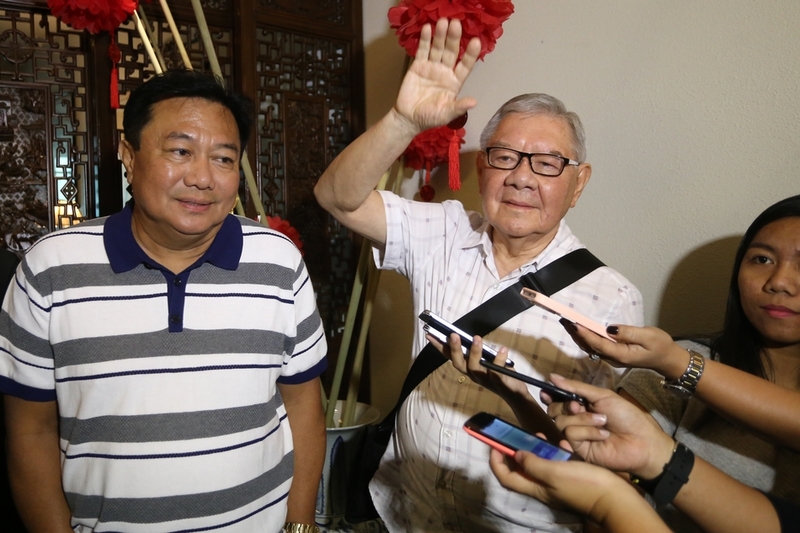 He also noted that illegal drug users and pushers should receive the death penalty – that would include those in cahoots with drug lords and those who protect and do business for the drug traders. idiot…noithing but a crook and idiot!!! idiot…nothing but a crook and idiot!! !